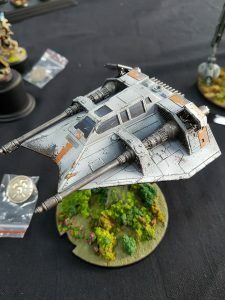 Episode 64: FaceHammer GT 2018! 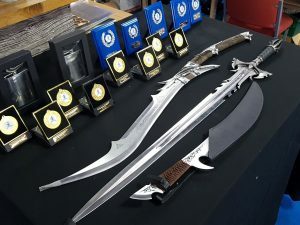 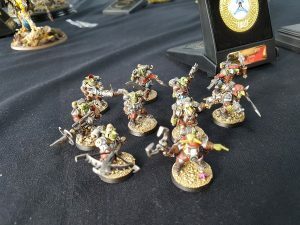 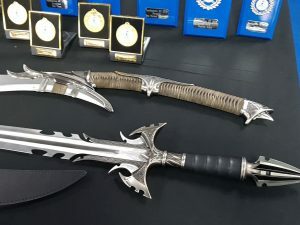 by Russ Veal 15th November 2018 15th November 2018 0 comments on Episode 64: FaceHammer GT 2018! 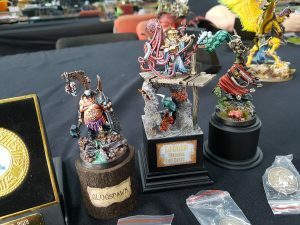 …We cover the FaceHammer GT 2018! 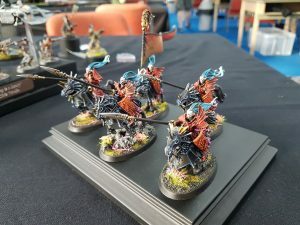 A Warhammer Age of Sigmar Tournament held at Element Games back in September. 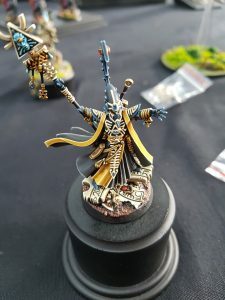 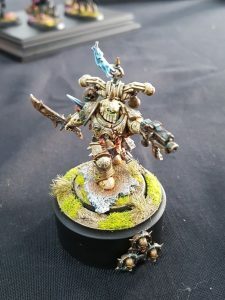 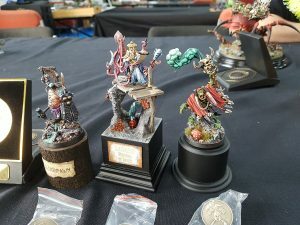 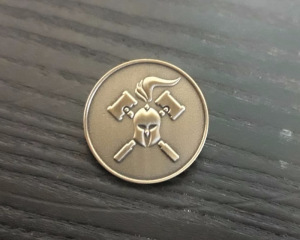 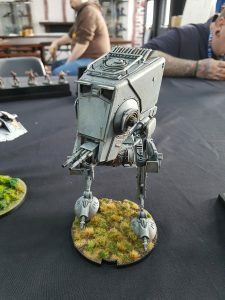 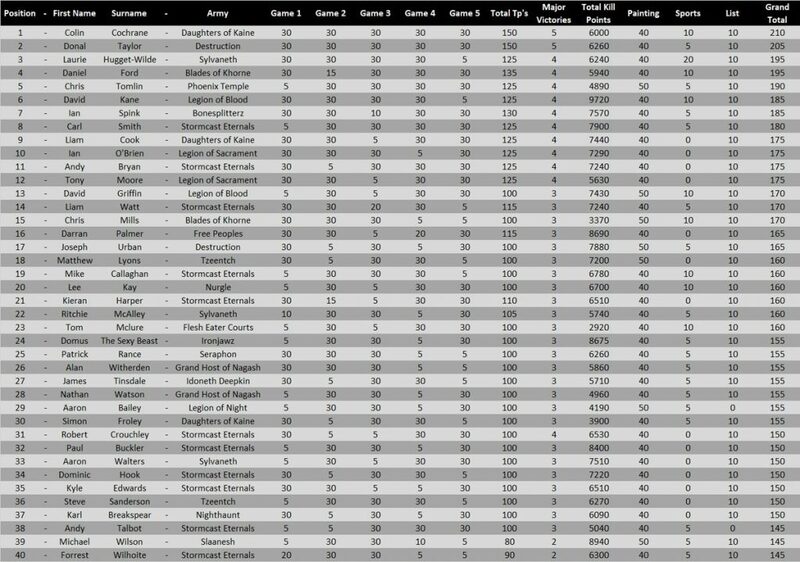 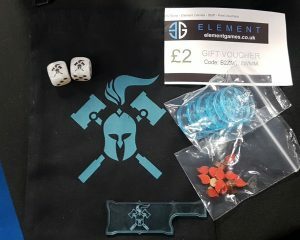 We talk about the event from the TO’s perspective, discussing the event in full including our thoughts on Tournament formats, the Event pack, why we decided to make certain decisions and in depth analysis of painting and lists. 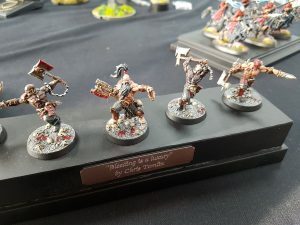 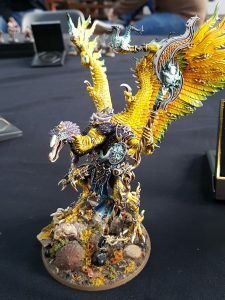 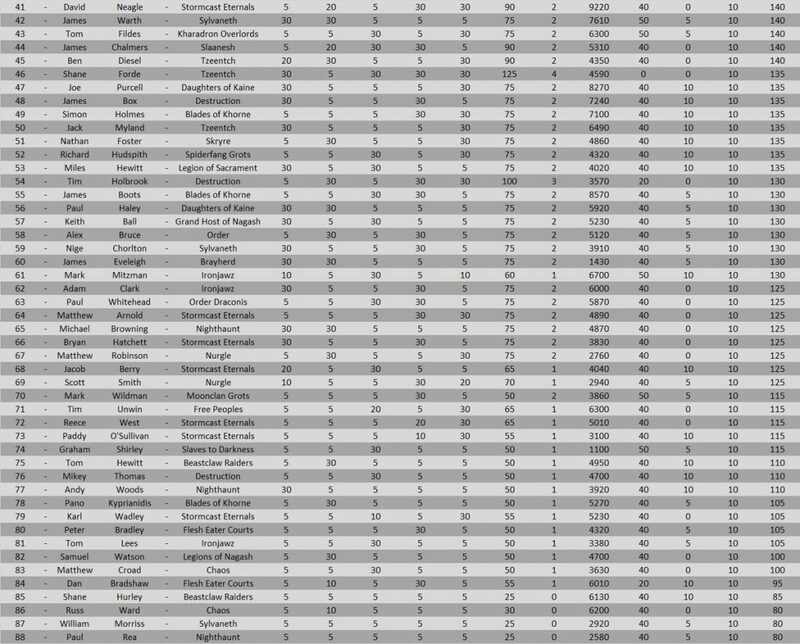 We discuss how we chose the winners of the FaceHammer GT painting competition winning entries and then after a break come back to discuss the top 10 lists and thoughts about the meta and build up to GT Final! 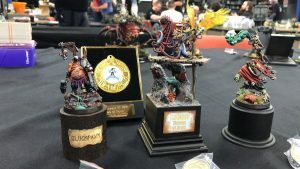 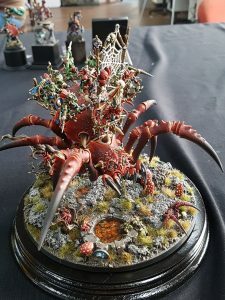 Next Episode 66: Gloomspite Gitz!